Download Business Card Mockup PSD Template. A free business card mockup which you can use to present your business card design in a creative way. This Free Business Card Mockup Template is a great resource if you want to showcase your own personal branding or your client’s business card design in a photo realistic manner. Just replace your custom Business card design using smart object and you are done. You can also change the background color easily to match with your business card design. 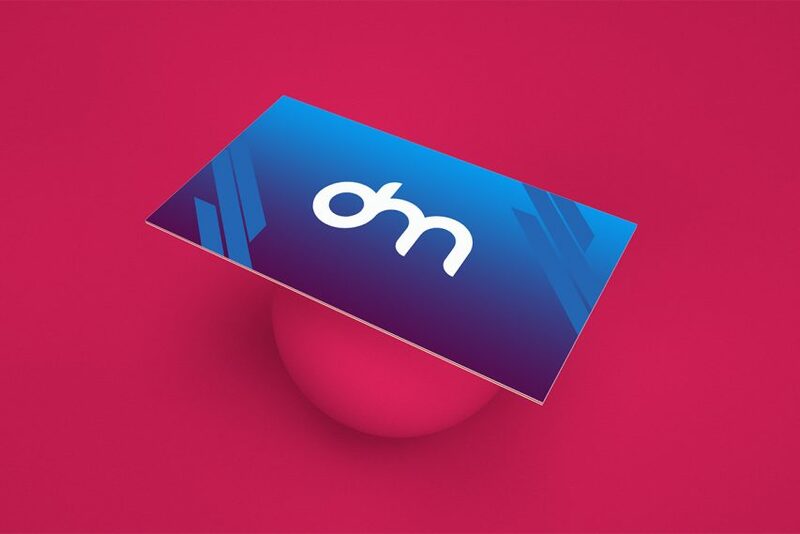 By using this Business Card Mockup your result will give off a professional and elegant look and feel. Hope you like this Free Business Card Mockup PSD Template. Enjoy!